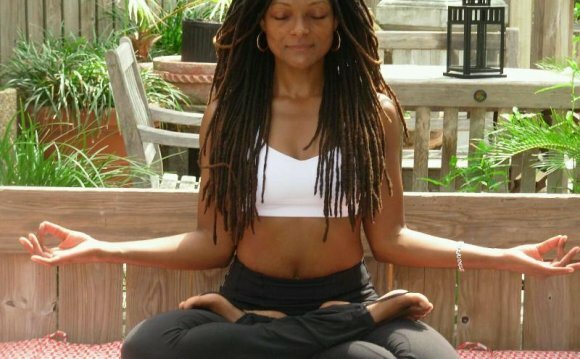 Want to Become a Professional Yoga Instructor, Stress Management Consultant or Holistic Life Coach? At YogaSkills we specialize in Kemetic Yoga which is the ancient Egyptian system of creating health, wellness, fitness and enlightenment for your entire being. But beyond a particular style of Yoga, the YogaSkills Method (YSM) is applicable to all areas and styles of Yoga practice. Whether you are trained in Ashtanga, Iyengar, Bikram, Kundalini or any of the popular styles of Hatha Yoga or a novice beginner, you can benefit immensely by adding the YogaSkills Method to your repertoire. YSM emphasizes the safest and most effective method of performing the physical postures, while teaching you how to apply the mental/emotional skills that you gain from your practice to your everyday life experiences. This will assist you to become more successful in your professional, personal and inner life spheres. Basic and advanced breathing and meditation techniques that will induce a permanent state of mindfulness. Principles and methods of Holistic Nutrition, Internal Detoxification, Herbalism, Food Combining, and much more. Teaching strategies, techniques and methodologies for teaching children and teens including those with special needs.